7 Mobile Apps That Make Professional Networking Easy | GUI Tricks - In Touch With Tomorrow! 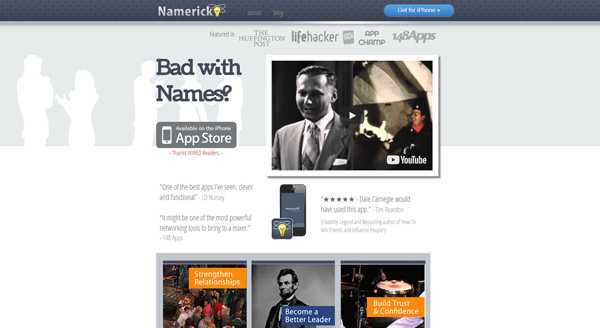 7 Mobile Apps That Make Professional Networking Easy - GUI Tricks - In Touch With Tomorrow! Networking for an average millennial is a complex process. Where the previous generation had the habit of exploring their neighbors and locals, the younger generation find it really awkward, most of them considering the habit as an intrusion into personal lives. Interestingly, the same generation doesn’t mind swiping right on a mobile to make connections. Of course, there is a freedom of choice for the user at the other end to respond or simply ignore, creating no uncomfortable situation for the sender. 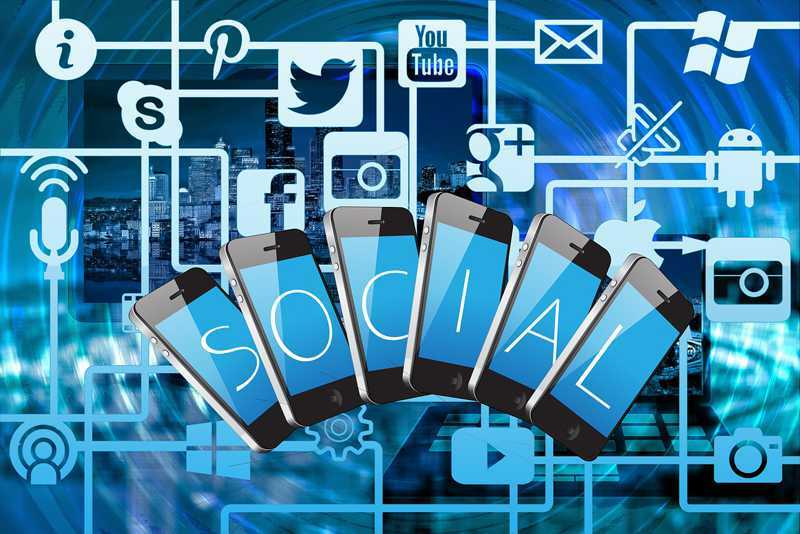 Thankfully, there is a number of highly efficient, easy-to-use professional networking apps that enable users to make business connections throughout the world, seek guidance from the best of the professionals, and keep in touch or plan to meet-up. Here is the list of 7 interesting mobile applications that make professional networking easy. First, it is extensively large, owned by one of the giant tech companies, Microsoft Inc., so the chances of sustainability are high, which means all the effort you will put to build your network will not go in vain. Second, it is well-recognized and so most of the professionals are already the user of this app (560 million users), and so a new user gets immense opportunity to connect with the best of industry professionals as well as other new users. Third, the app has multiple features to establish a connection and so find a job and simple user-interface (often reminds of Facebook) with strong filters to control spamming. The app is a sharp contrast to LinkedIn. 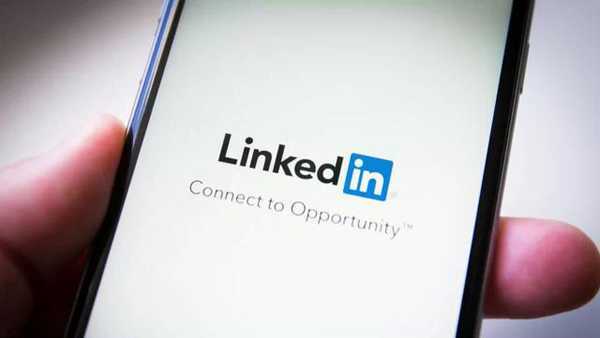 It is not as big as LinkedIn as so do not require an exhaustive amount of time and energy to maintain the profile, as each post on LinkedIn just get few minutes to grab the reader's attention, especially if you have many users. 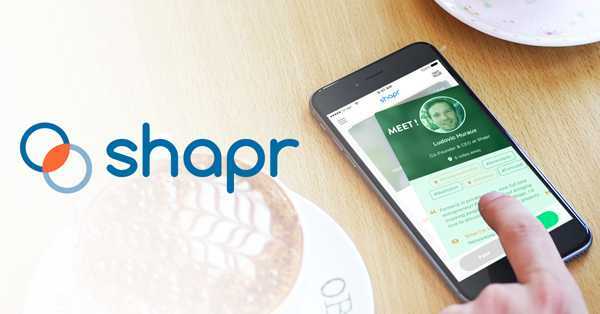 Shapr has an altogether different algorithm, which only shows a limited number of profiles of nearby professionals. This means you can engage in meaningful conversations with people located near to you and seek the benefit of connection quickly. The app has the right mix of millennials and seasoned professionals seeking out to cultivate strong business relationships and learn from each other. It is a group messaging app for business purposes. And, it is free, work on any device, and even works over SMS. The app is ideal for office groups working on similar projects, which help them to keep connected and share information through pictures, text, videos, web hyperlinks, and documents. 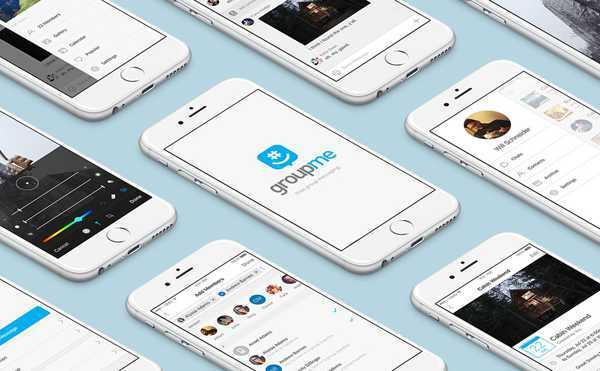 As simple as a private chat room, GroupMe helps users to coordinate with co-workers and at the same time keep in contact with family and friends at the same time. It is not just a professional networking app instead, it is an excellent tool for event networking. The event networking software empowers event marketers to manage and grow professional network across the globe. The tool has many features for event marketing, management, registration, and integration to enable the marketers to create meaningful experiences for the users. It helps them deliver a smooth online experience to the attendees, while also maintaining consistent brand interaction. The app is simple and easy to use. You want to develop a similar kind of app, you can contact to mobile app development company, provided the company has previous experience of creating professional, intuitive, feature-rich, and affordable apps. 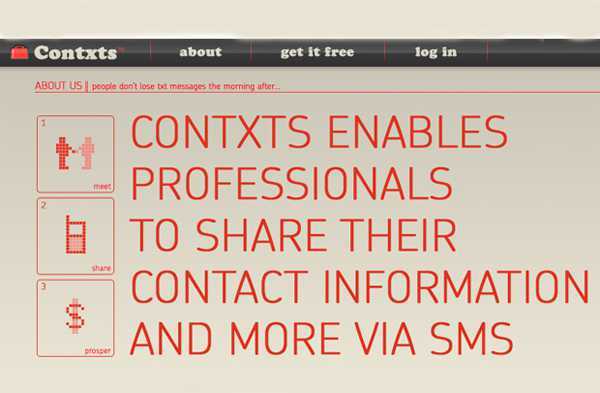 Contxts is a technological replacement of business cards. It is easy to update the details in comparison with paper-based business cards and the designs can also be changed based on the new requirement. Although it is difficult to replace business cards, Contxts is much efficient and highly unconventional with the capabilities to consolidate all the information that a business card has and send it as an SMS text message. Often you have met with people whom you almost recognize but cannot recall their names. The app is a total savior in those awkward situations. Namerick helps seasoned professionals to easily recall the people they have worked with or met by allowing them to retrieve details about the person. 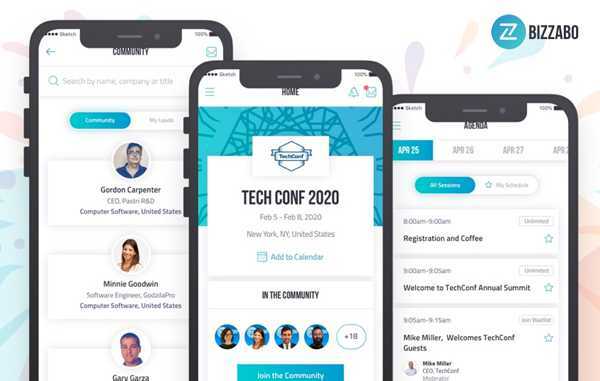 The app is used top brands to arrange events and develop business connections. MeetingPlay allows the users to check the upcoming events and avail relevant content about it. The companies can check the attendee’s details through a QR code on their badges and get relevant information about them. It works well on both iOS and Android. As we end up with this interesting list of mobile applications, download the apps that you think can help you gain network, which is beneficial, enabling you to grow in your career. Besides, move ahead with one of your mobile app ideas and share the with a reliable mobile app development company to realize your dream project. Siya Carla is Business Development Manager at Finoit Technologies, a leading mobile app development company which makes ideas into reality by providing unique web design and custom software development services.